Ep. 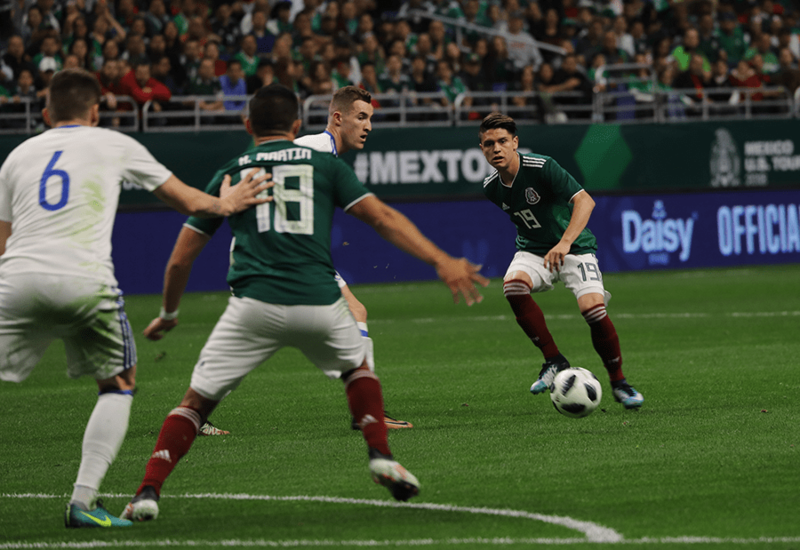 121: CantinaMX Futbol Podcast – El Tri Friendly, TuzoGate and more! 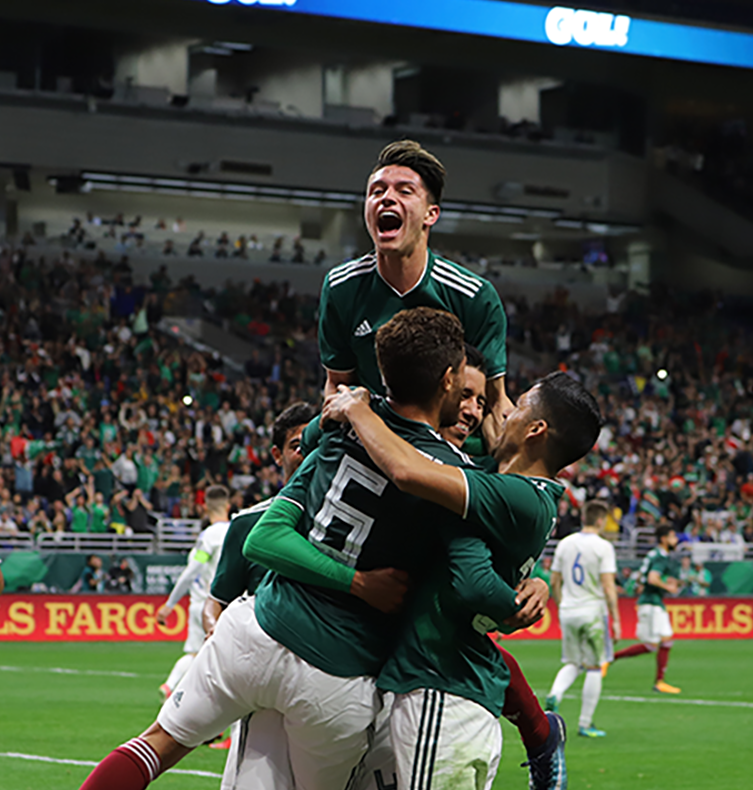 The gents, once again, gather around the Cantina and discuss the Mexico friendly in San Antonio and some of the odd occurrences, like Gio’s best offseason ever, Alanis starting for Mexico but not even playing for Chivas, and more! We have some good sound clips from Juan Carlos Osorio disagreeing with the Gio hate. We also get schooled on the recent #TuzoGate controversy, by Ronaldo. Interesting happenings going on in Pachuca. You will want to tune into this one! We also discuss some Chivas crisis/drama news and other random topics. 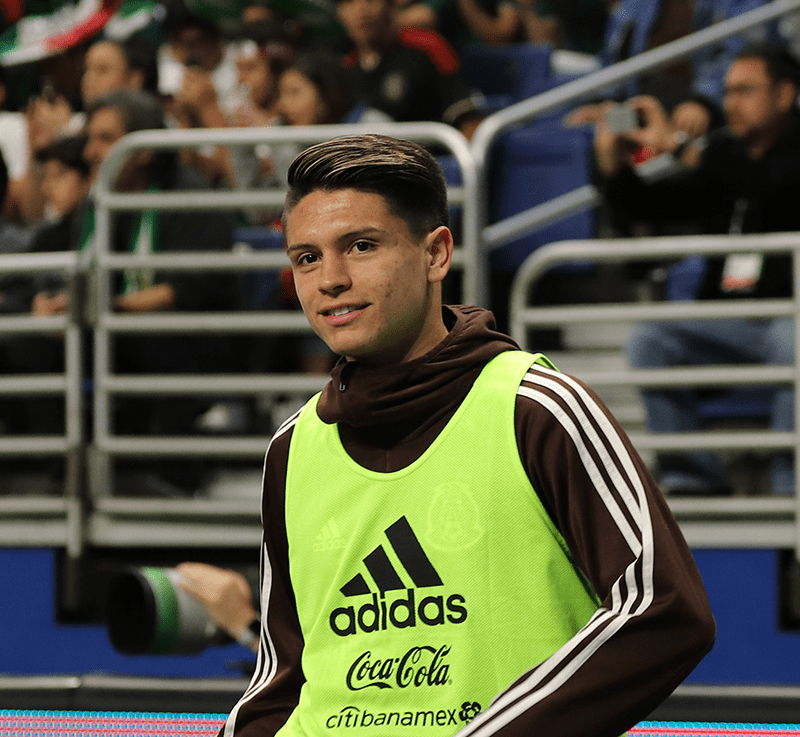 Jonathan Gonzalez Debuts with El Tri in San Antonio! After all the talk, hype and controversy surrounding this 18 year old Mexican American, or as I like to refer to ourselves(Yes, I am a Mexican American), Pochos, we finally got to see the young man in action! The US National Team fans are upset that Jonathan got away, as well as with their system that let it happen. They are all in an uproar. The Mexican media is also quick to follow his movements and reasonings. During the 2nd half of the game last night vs Bosnia and Herzegovina, Jonathan was warming up on the end line. He received cheers and yells from the crowd, to which Jonathan would look over and smile. He is indeed in a very fortunate situation. He gets to prove his worth and maybe get on the squad to go to his first World Cup! So why would a Mexican American who played with the US youth national teams, later choose Mexico? We have seen this before. It’s all about what is best for one’s career. Simple as that. We all want to be the best, play on the best team, get the best contract, make the biggest contribution one can. This is the same with Jonathan. Jonathan would not get a chance to attend the World Cup, via an eliminated USMNT. So it really was an easy decision. I am surprised it took him three days to make it and choose El Tri. Maybe that indicates a bit how much he really loves US Soccer? Just a guess. He already plays in Monterrey and has been accepted and loved. The US side, did not display such acceptance. Being considered by Mexico could mean more money, opportunities and maybe if he performs well, European teams will come looking! The fact is, the path to the success Jonathan is looking for is best done through Mexico. One of my favorite journalists, Carlos Albert, calls Jonathan a mercenary. One who is just using Mexico for his own gain and doesn’t really care for have pride of El Tri. This could be the case, but in the end it’s his decision. It is also our right to call people out on this. Remember back when Guille Franco was called the very same thing, for choosing Mexico, just because he couldn’t get to a World Cup with Argentina? Sort of the same thing here, except with Jonathan, the US didn’t qualify for the World Cup. It will be interesting to see how the young lad grows and develops. As for his first appearance, from the eye of a camera lens, he had an ok performance. Some good control, but with a failed shot on goal off a cross from the right side. My prediction, he doesn’t make the World Cup, but interesting, his future will be.